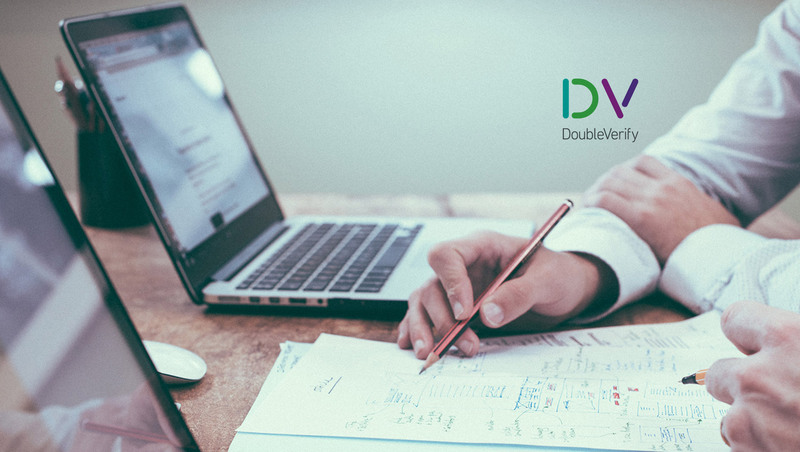 DoubleVerify (“DV”), the leading independent provider of marketing measurement software and analytics, announced the launch of its expanded mobile app brand safety solution – augmenting quality coverage within this high-priority channel. DV’s expanded mobile app brand safety solution provides the most comprehensive protection available to advertisers today – with over 75 content avoidance categories that address both brand safety concerns and brand relevance. DV’s solution also provides extensive language capabilities and customization options to address brand-specific requirements. Users can now target, monitor and block apps based on app store category – in addition to other app-specific criteria, such as target age rating and star review. DoubleVerify’s brand safety controls for mobile app inventory can be implemented through DV Authentic Brand Safety targeting. Authentic Brand Safety targeting maximizes programmatic buying effectiveness by ensuring that a consistent set of brand safety criteria is applied across channels, before media is purchased. This alignment results in a hyper-efficient circuit that lets advertisers optimize for DV Authentic Impressions, reducing post-bid reconciliation and make-good processes, and boosting performance. To be counted as Authentic by DV, an impression must be fully viewed, by a human, in a brand safe environment.